"Yes, we liked the product very much. 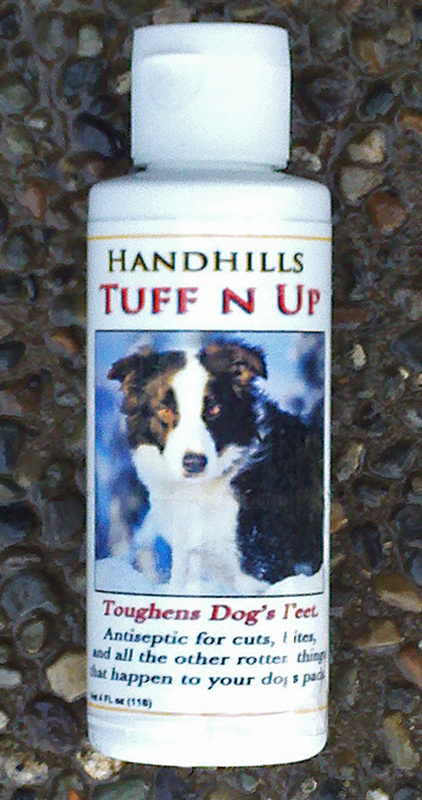 I actually started applying it daily for four days driving out to South Dakota, so the three dogs had some super pads by the time we put them in the fields to hunt. Worked great and there were no sore feet as we have had in the past.